Embroidered Vizsla shirts for all! We have embroidered Vizsla sweatshirts, tshirts, hats, and bags, as well as a wonderful selection of unique Vizsla car stickers. General designs and dog agility items are available in this Hungarian Dog Breed. This striking Vizsla Agility sweatshirt is a single color design set into a circle. The inside holds a silhouette of the Hungarian Vizsla dog breed jumping, with “Vizsla Agility Dog” inscribed in a circle around it. Choose the color of your shirt and the printing you’d like! This awesome Vizsla Agility t-shirt is a single color design set into a circle. The inside holds a silhouette of the Hungarian Vizsla dog breed jumping, with “Vizsla Agility Dog” inscribed in a circle around it. Choose the color of your shirt and the printing you’d like! Funny and adorable Vizsla decal! This vinyl sticker reads, “Crazy Vizsla Lady,” and has a cartoon of the Vizsla dog breed on the left. So cute! Tell the world how you feel about your pooch with this unique dog lover sticker. Decal measures approximately 6″ wide and 3″ tall. Angel Vizsla decal with the dog breed silhouette wearing a wing and halo, with “Furever in my heart” underneath. Beautiful memorial vinyl sticker for dog lovers whose pets have crossed the Rainbow Bridge. This item can be personalized with the dog’s name for an additional fee. Please enter dog’s name in the personalization box. Max 12 characters. Decal measures approximately 4″ wide and 4.1″ tall. Sweet embroidered Vizsla sweatshirt reads, “My heart belongs to a Vizsla.” With little hearts and a paw print flourish. Very cute pocket design, the perfect gift for Vizsla lovers. Request your own combination of three colors using the personalization box, or we will use a complementary scheme based on your shirt color. Sweet embroidered Vizsla tshirt reads, “My heart belongs to a Vizsla.” With little hearts and a paw print flourish. Very cute pocket design, the perfect gift for Vizsla lovers. Request your own combination of three colors using the personalization box, or we will use a complementary scheme based on your shirt color. It’s a Vizsla thing. You wouldn’t understand. Funny Vizsla decal is perfect for the dog owner who tries and often fails to explain the little things about the breed that only an owner would know. Breed specific vinyl sticker is available in many dogs, with a silhouette on the upper right. A great Vizsla agility sticker for dog agility fans. This vinyl decal has a silhouette of the dog breed jumping over “Vizsla,” with “Agility” underneath, as well as a pair of paw prints on either side. Unique Vizsla Agility decals are a great way to brag about your talented canine. Decal measures approximately 6″ wide by 4.3″ tall. Our vinyl Vizsla agility sticker has a jumping silhouette of the dog breed leaping fantastically over the word Agility, which has an a-frame like climb in the center. In the background stands a dog walk, and the breed name is at the very bottom. This original Vizsla vinyl decal looks amazing on the rear window of a vehicle. Approximately 7″ wide by 3.5″ tall. Our embroidered Vizsla agility hat has a silhouette of the dog breed jumping over the word Agility, which raises gradually in the center like an a-frame. In the background is a green dog walk, complete with yellow contacts, and the breed name is at the very bottom. A very unique dog sports cap in your favorite breed! Change the color of the dog walk by filling out the personalization form. We are unable to add text or images to our hats for free. Please contact us before ordering to inquire into custom embroidery digitizing for hats, at an additional fee. Our customizable items are made when they are ordered. Therefore, please allow 3-5 business days for creation before shipment of your item(s). Our embroidered Vizsla Agility Sweatshirt has a silhouette of the dog breed jumping over the word Agility, which raises gradually in the center to form a jump. In the background is a green dog walk, complete with yellow contacts, and the breed name is at the very bottom. Great dog agility embroidery for your favorite breed! 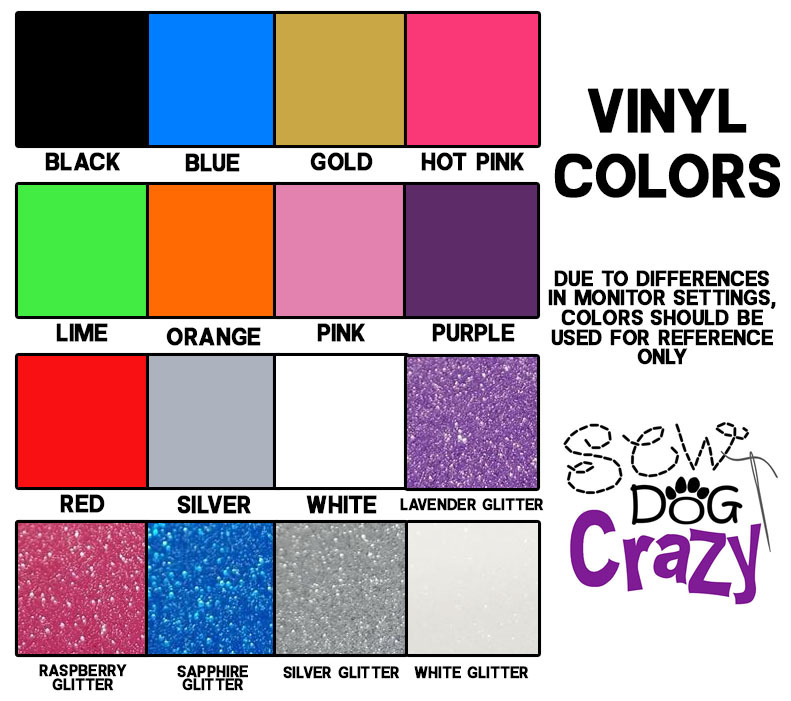 Change the color of the dog walk by filling out the personalization form. This design is approximately 7″ wide. Our embroidered Vizsla Agility TShirt has a silhouette of the dog breed jumping over the word Agility, which raises gradually in the center to form a jump. In the background is a green dog walk, complete with yellow contacts, and the breed name is at the very bottom. Great dog agility embroidery for your favorite breed! Change the color of the dog walk by filling out the personalization form. This design is approximately 7″ wide. Beautiful embroidery featuring the Hungarian Vizsla, stretched out in all its athletic glory, for our exclusive dog sports apparel. This design can be used for dog agility, flyball, lure coursing, and so much more. Text can be added above or below, such as titles, “Run fast bark loud,” or almost anything your heart desires to truly personalize your shirt. Beautiful embroidery featuring the Hungarian Vizsla, stretched out in all its athletic glory, for our exclusive dog sports apparel. This design can be used for dog agility, flyball, lure coursing, and so much more. Text can be added above or below, such as titles, “Run fast think faster,” or almost anything your heart desires to truly personalize your shirt. Cute cartoon Vizsla decal is perfect for the proud dog mom or dad to display on their vehicle! This vinyl sticker is a kawaii cartoon of the dog breed. Fun, trendy and looks wonderful on the rear window. Decal measures approximately 4″ tall.